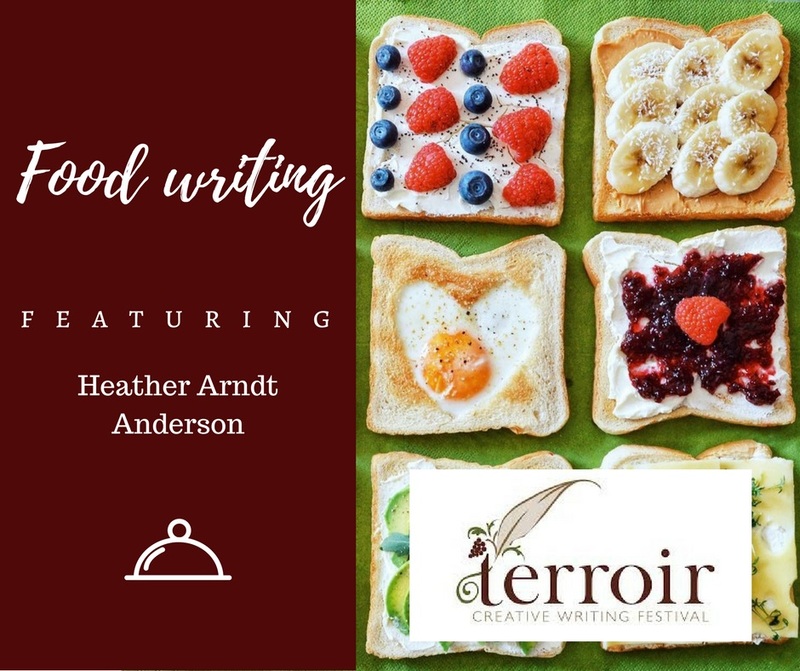 For the first time ever, the festival will host a food writer, Heather Arndt Anderson, who will offer an introduction to the art and fun of writing about what we eat, cook, and celebrate together. Culinary writing can be as beautiful and witty as any literature. 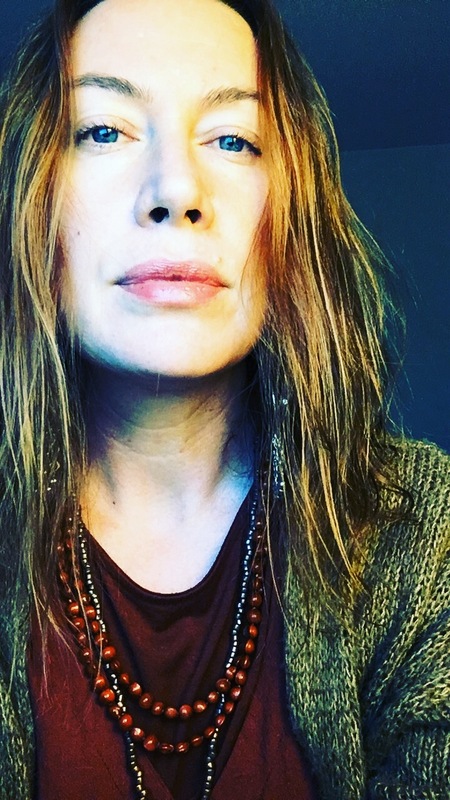 The esteemed writer, who has been blogging at Voodoo & Sauce since 2006, will examine successful applications of common literary devices to culinary writing, exploring the works of cookbook authors M.F.K. Fisher, Helen Evans Brown, and more. Heather Arndt Anderson is a Portland-based food writer and culinary historian. She’s the author of four books on culinary history and has been quoted by the New York Times, Washington Post, and The Atlantic. Her fourth book, Berries: A Global History, comes out in April 2018. Have you signed up for Terroir? We have two registration options: Links on the task bar above! ← What can we learn from Ursula Le Guin? Barbara Drake to give talk at Terroir.